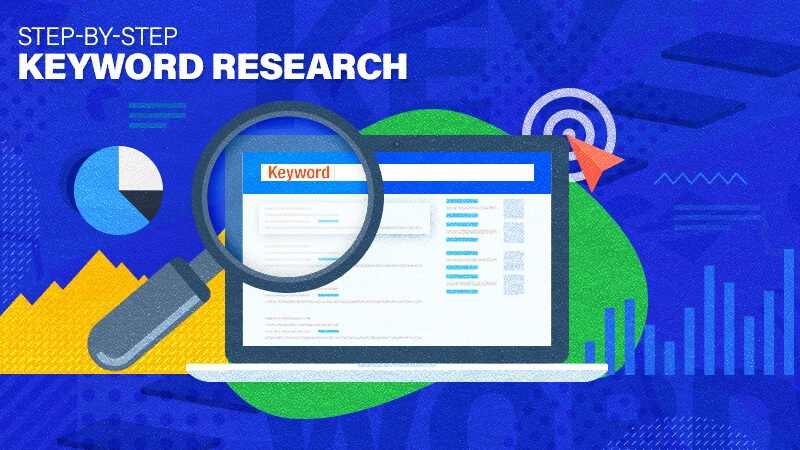 What goes into keyword research? 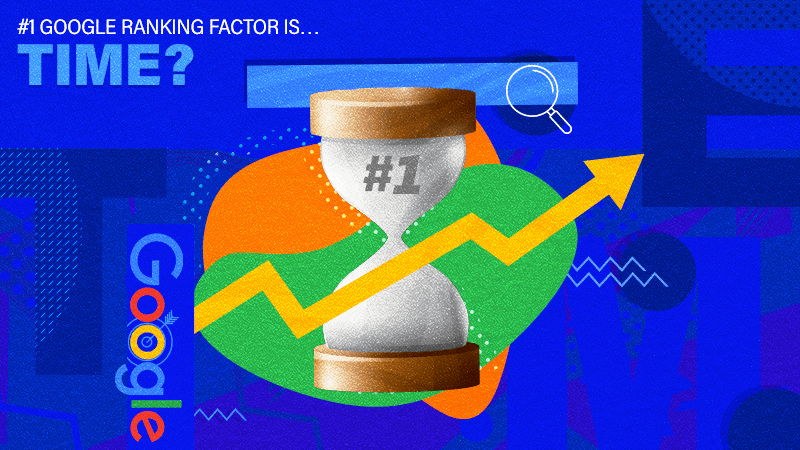 Which terms should you be targeting? I’ll explain everything: no hidden secrets, no tricks. 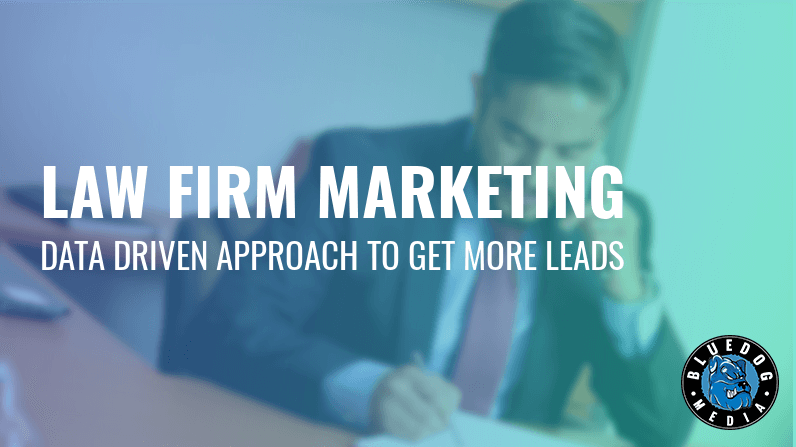 By taking a data-driven approach to marketing your law firm, you can see growth like never before. By taking action on this article, you WILL see results.